I made this cover with Sheer Elegance Scraps. I made the cover with PDN/PSP/Animation Shop and it was made to be used on individual profiles. No other site has my permission to use or host this cover or any images used in this cover on their website. 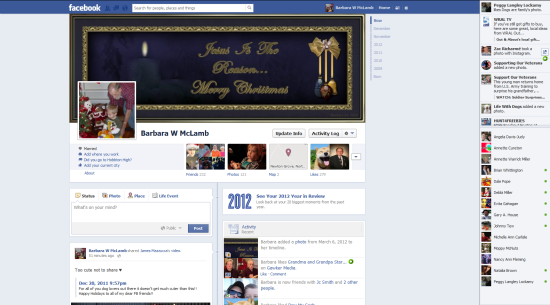 This entry was posted in Christmas fb, Facebook Covers, Holiday fb, Religious fb on December 21, 2012 by Barbara Mc. I made this cover with scraps by Creative Elegance Designs. I made the cover with PDN/PSP/Animation Shop. 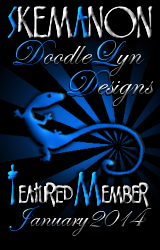 This cover was made to be used on individual profiles. No other website has my permission to host this cover or the images used in the cover. 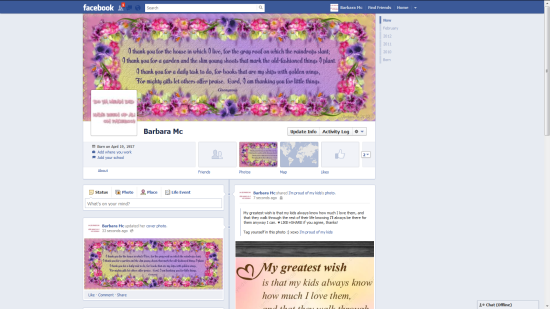 This entry was posted in Cute fb, Facebook Covers, Girly fb, Quotes fb, Religious fb and tagged Flowers, Pink, Purple, Quote, skemaholic on March 25, 2012 by Barbara Mc. I made this cover with a tube from Rick. Thank you Rick:} I made the cover with PDN/PSP/Animation Shop. 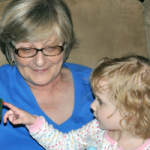 This cover was made to be used on individual profiles. No other website has my permission to host this cover or the images used in the cover. 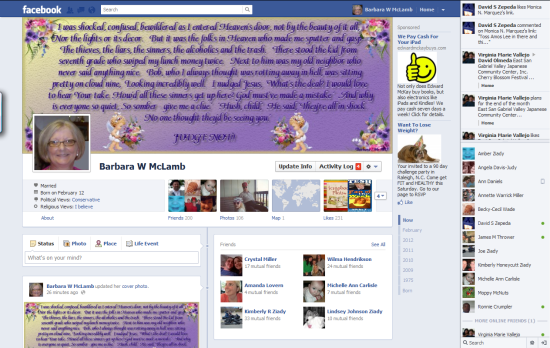 This entry was posted in Facebook Covers, Girly fb, Quotes fb, Religious fb and tagged Flowers, Purple, skemaholic on March 12, 2012 by Barbara Mc. 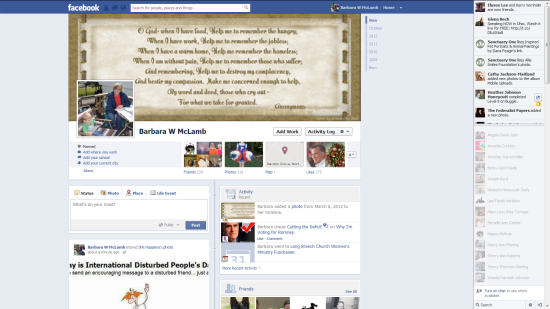 This entry was posted in Facebook Covers, Religious fb and tagged jesus, religious on February 23, 2012 by Idatude.